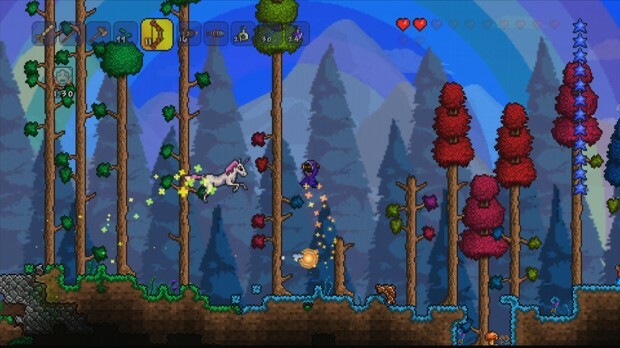 On Thursday April 17, Terraria owners can download version 1.2, which brings the XBLA game just about on par with the PC version. This free update adds all-new content: bosses, enemies, materials, friendly NPCs and pets. It also brings a massive load of bug fixes and game adjustments. If you were finished with Terraria before, you might want to come back and see all the new stuff! 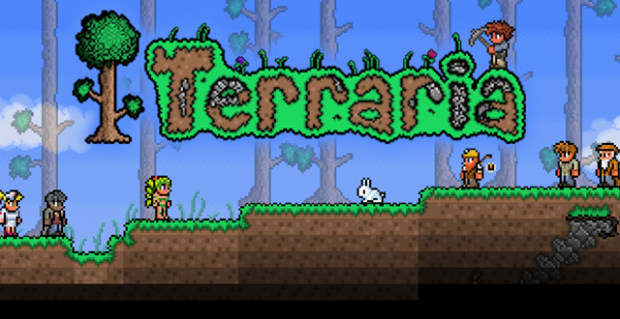 We loved Terraria so much that we made a complete guide for you. Last October, we heard that a sequel was being planned, but creator Andrew “Redigit” Spinks wanted to focus on this 1.2 update. Now that it’s finished, maybe we will get some more concrete details on the sequel soon. As for what exactly will be new in the update, check out the (big) official list of changes inside. 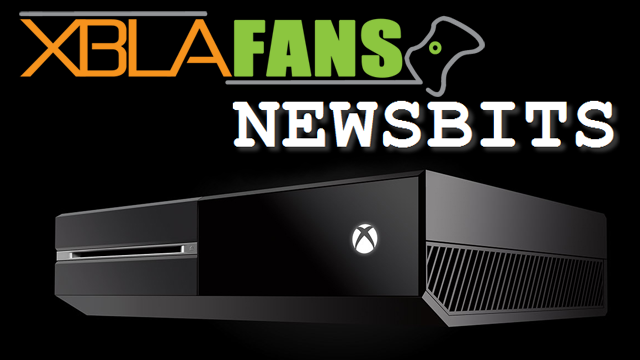 Welcome to the XBLA Fans Terraria Startup Guide. To begin with, we’ve had to make a few assumptions about what you’ve already managed to achieve within the world of Terraria. 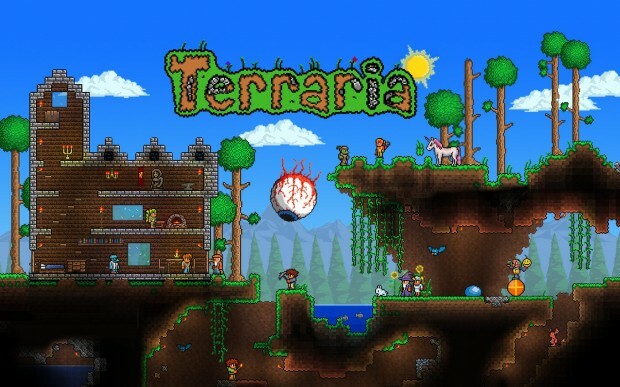 We’re going to help you build that first structure and do some crafting and exploring, but before you can do so you’ll need to create your own character (please refer to ‘choose the right difficulty level’ below when you do) and generate a world, then spend a little time familiarising yourself with the Terraria controls. Once you feel confident that you can move and jump around, dig holes, fight basic enemies etc, then feel free to read on! 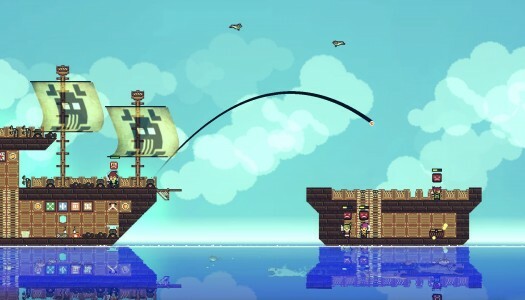 In our Terraria Startup Guide, we explained that it was always a good thing to experiment with crafting and combining ingredients to make as many things as possible. Well… That’s not actually always true, because sometimes combining ingredients can result in some terrible. Something awful. Or at least, a terribly, awfully tough boss encounter. 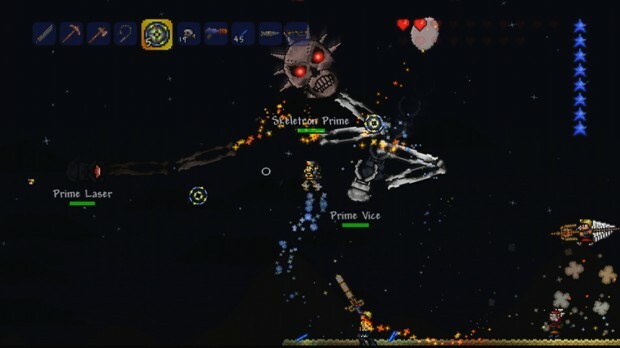 In this part of our guide then, we’re going to explain how to summon (or avoid summoning) each of Terraria’s bosses, as well as how to defeat them if you do.